- flip video vertical and rotate 90 CCW. 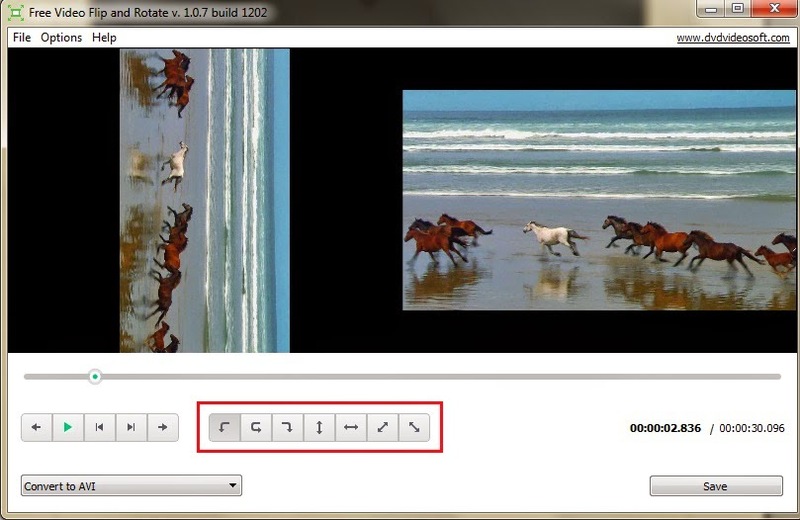 Free Video Flip and Rotate contains no spyware or adware. It's clearly free and absolutely safe to install and run.